The ascent of Everest. The original footage restored and colourised by the BFI. 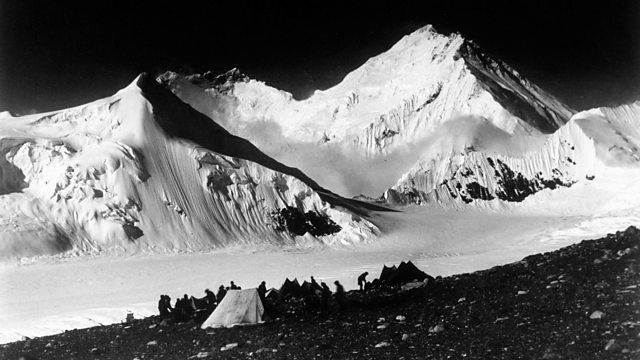 Some more older Horizon films this week, as well as Sarah’s pick of the week – a restored film documenting the ascent of Everest. Other highlights include: Inside Science, The Infinite Monkey Cage and Could we Survive a Mega Tsunami. 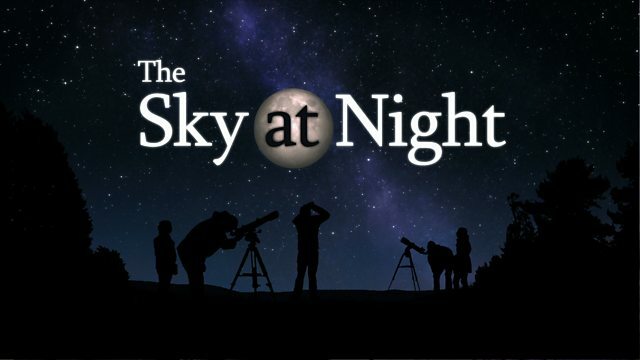 If you can – catch last week’s Inside Science for a great piece on light. The Infinite Monkey Cage returns. This week: deception. Sarah’s pick of the week is also mine: Yes, those science monkeys are back with more guests to pull apart non-scientific thinking and discuss ideas that are beyond us mere mortals. Other than that it’s a quiet week with nothing much else catching our eye – though you could catch up on lots of Horizon’s if the fancy takes you. Check out the 3 recommended videos on the bottom of the guide. The first is the set of 3 Christmas Lectures, How to Hack Your Home, which are now online at the RI Science site. 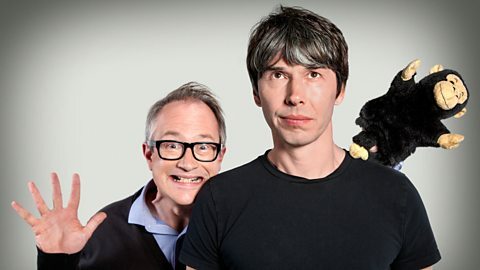 The other two are both produced by (indeed one written) by Alom Shaha, one (The Electric Sausage) for the STEM Centre and the other (Why science is NOT ‘Just a Theory’) for the RI Science site. Check them out.